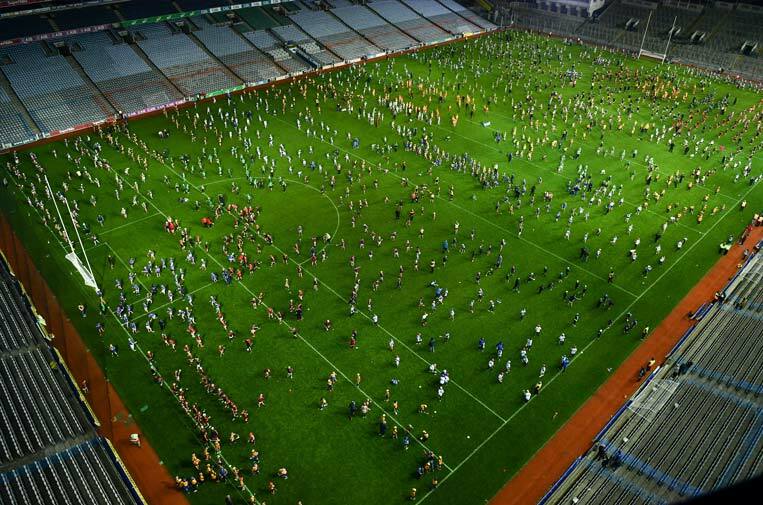 GAA Museum Breaks World Record! 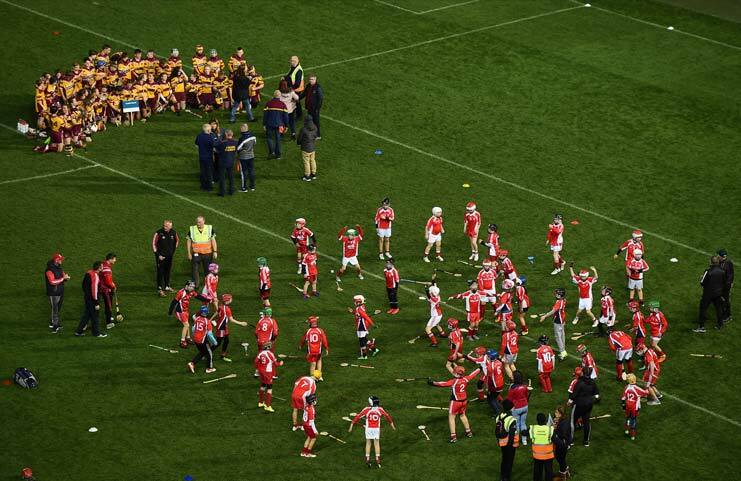 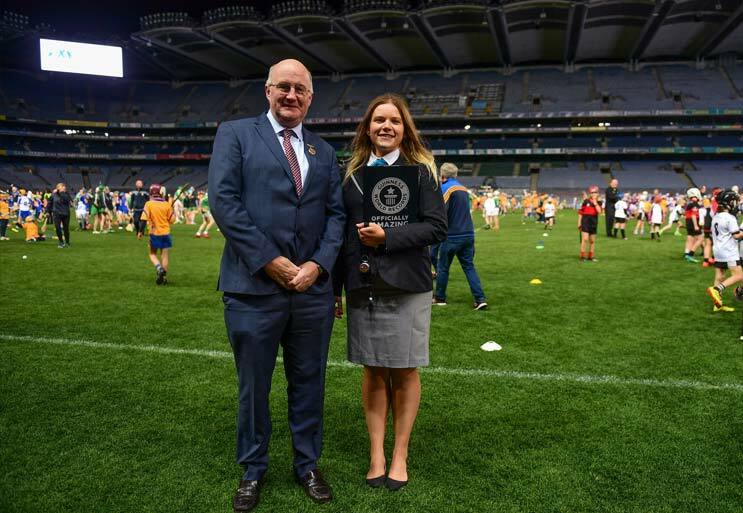 The GAA Museum at Croke Park made its own history last night (Sunday September 30th) when it smashed the Official Guinness World Record for ‘Largest Hurling Lesson’. 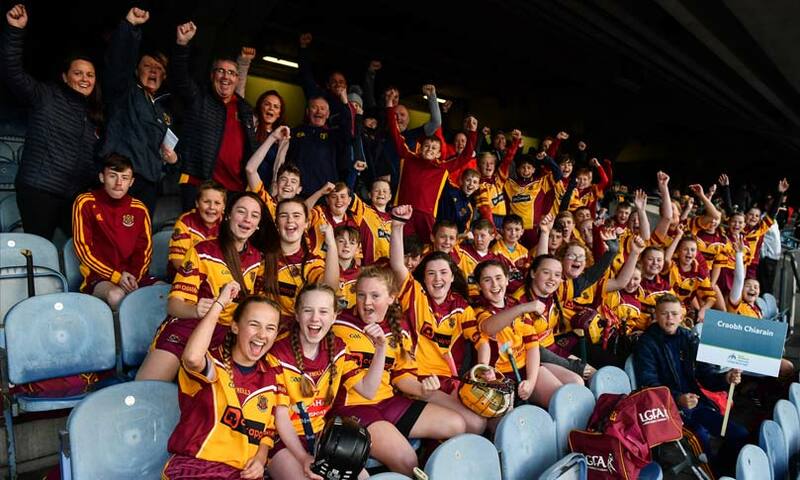 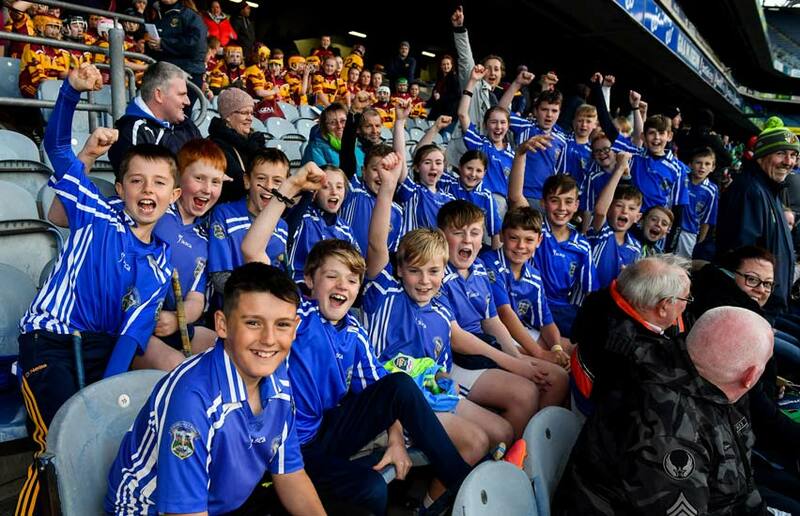 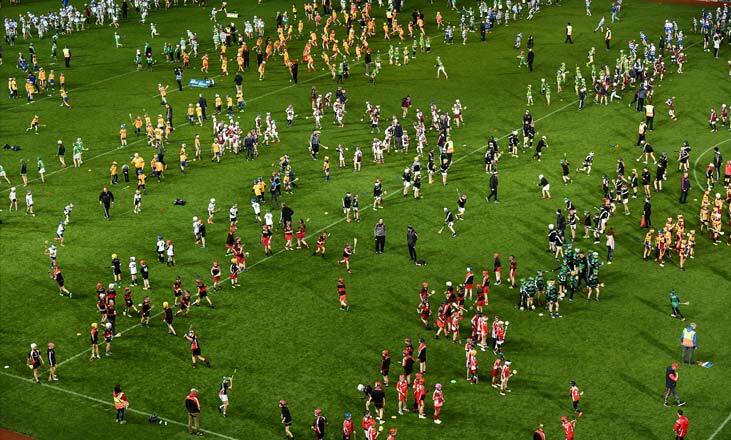 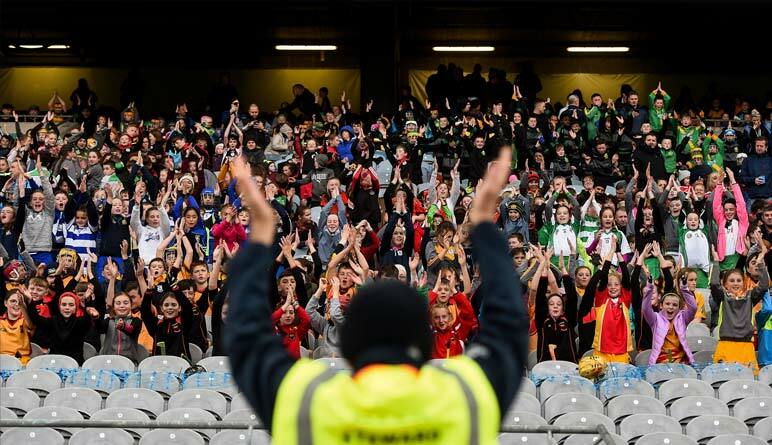 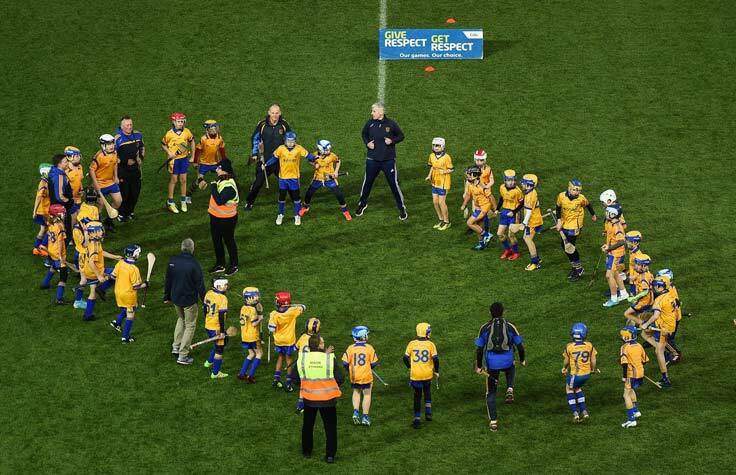 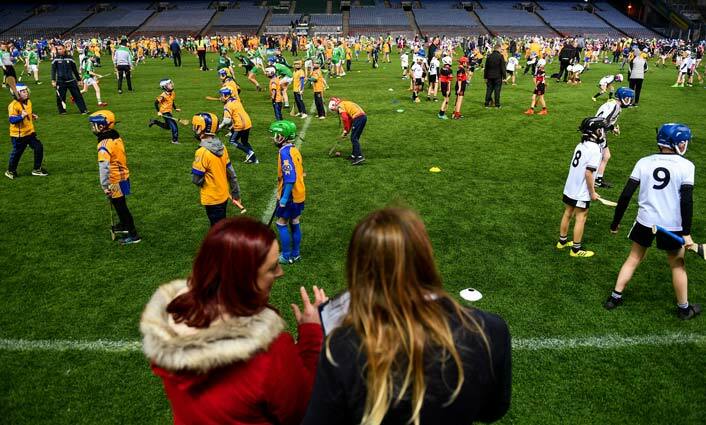 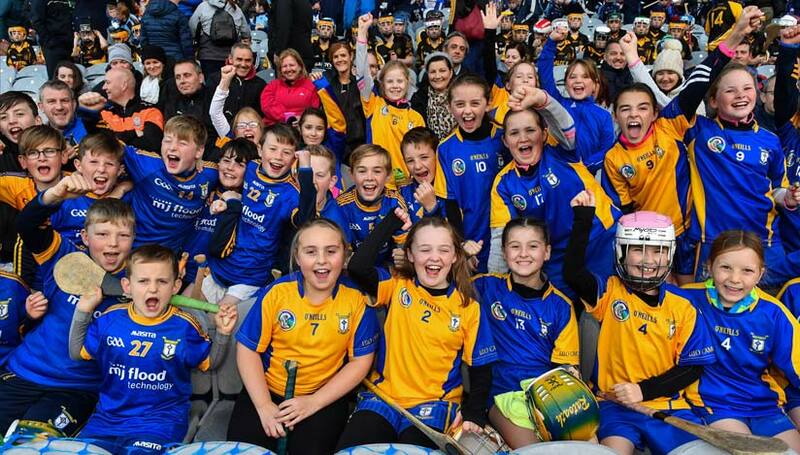 1,772 children and their mentors from clubs across Ireland took part in a half hour training session on the hallowed pitch of Croke Park to ensure the record was achieved as part of the GAA Museum’s 20th birthday celebrations. 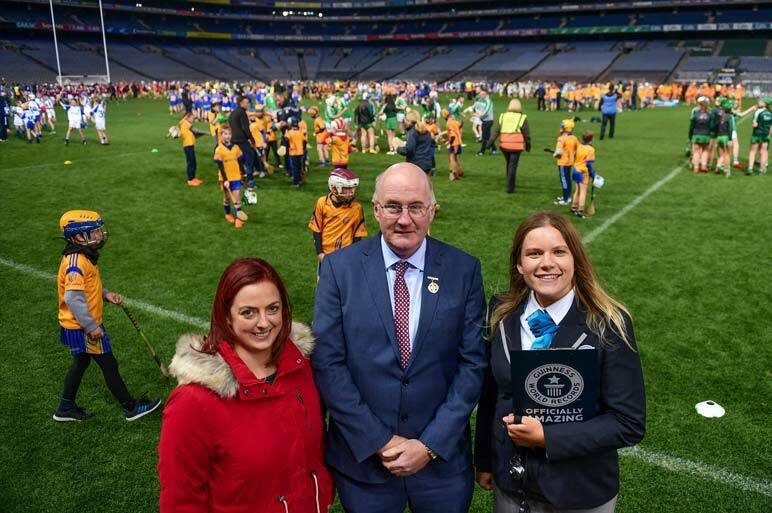 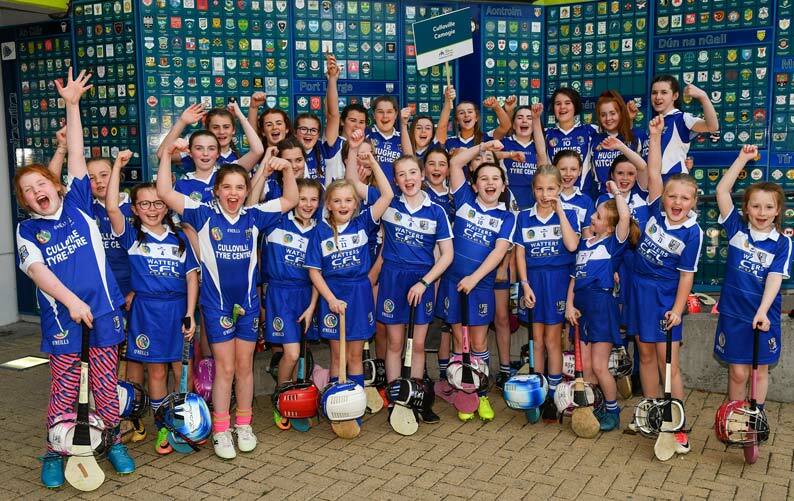 The hurling drills were called out to the children by the GAA’s Hurling Development Officer, Martin Fogarty and proceedings took place under the eagle eye of Guinness World Record adjudicator Paulina Sapinska who travelled from London to adjudicate the event. 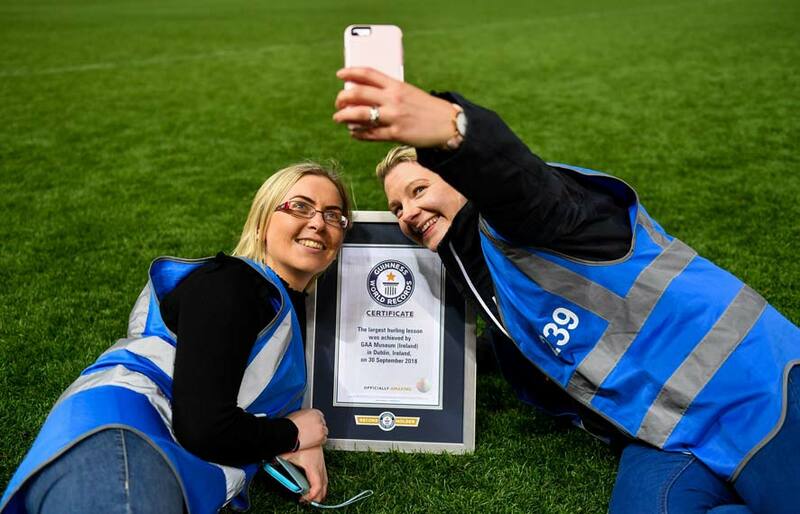 The 40 clubs who participated had to meet strict rules laid out by Guinness World Records. 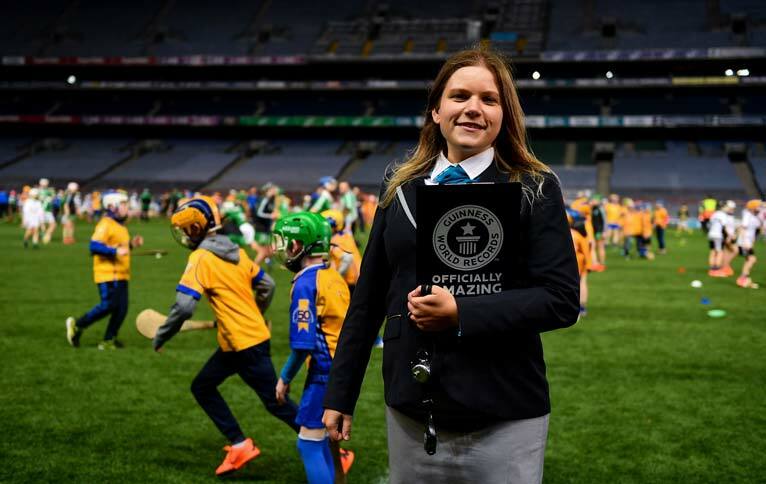 This included providing coaching certs for all mentors, taking part in the lesson non-stop for 30 minutes, accurately sticking to an approved lesson plan and having an independent steward observing every 50 participants. 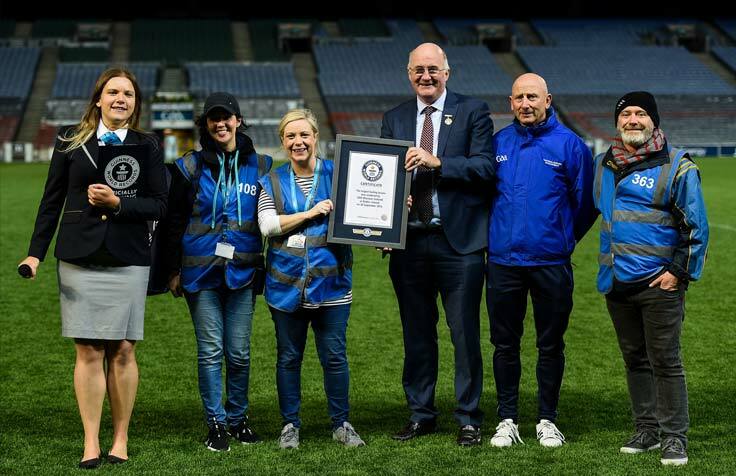 GAA Museum Director Niamh McCoy said: “We are truly delighted to be Official Guinness World Record holders and our World Record Certificate will be proudly displayed here in the museum. 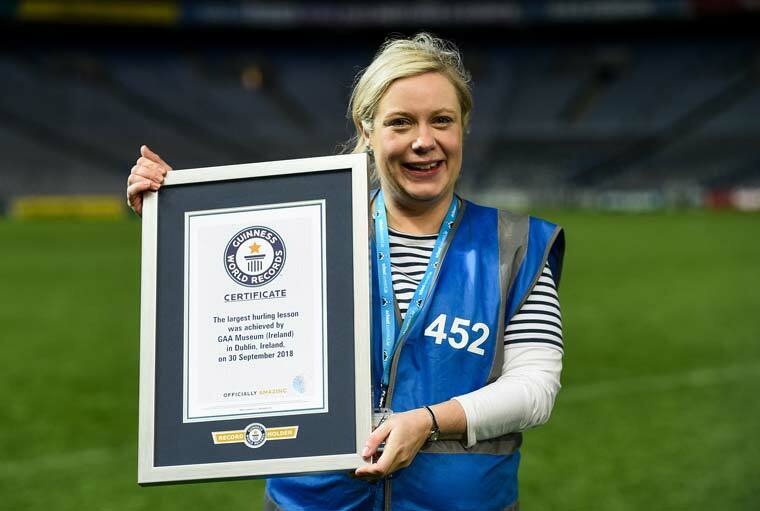 A huge amount of work went into this magical event and we’d like to thank all our Croke Park colleagues including our Operations Team, Community & Health and Games Development Departments, pitch team, matchday stewards and our catering partners Aramark who all helped us smash the record. 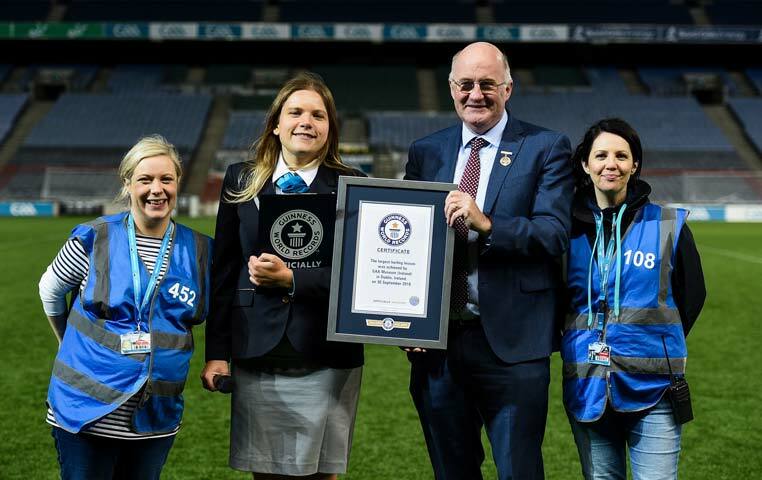 The successful Guinness World Record event is the culmination of a summer of celebration at the GAA Museum as it marks 20 years since opening under the Cusack Stand. 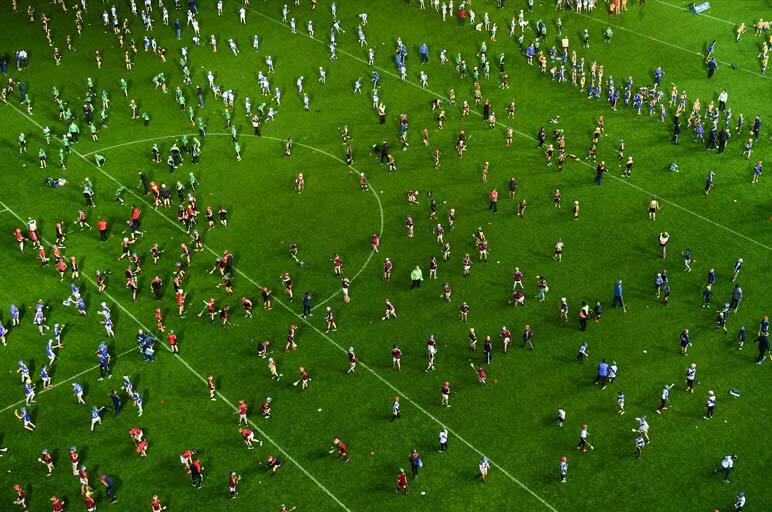 A special exhibition ‘GAA Museum 20’ remains open to the public and looks back over the changes in Gaelic games since 1998. 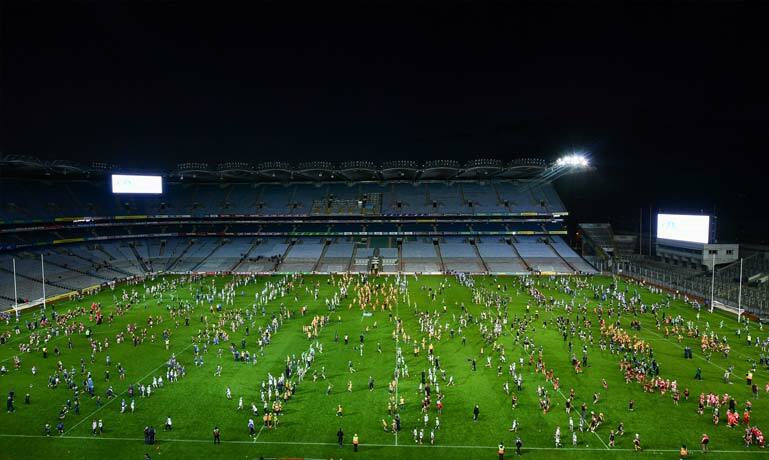 Croke Park Stadium Tours and Ericsson Skyline Tours operate daily and depart from the GAA Museum. 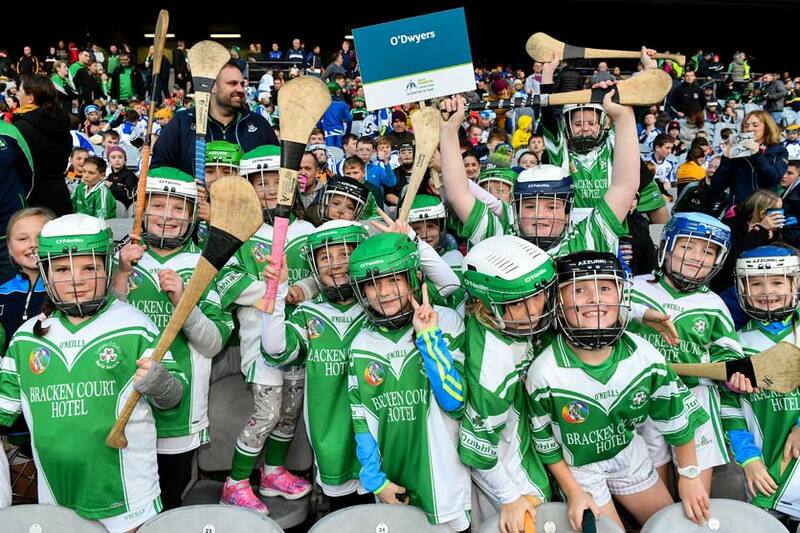 See www.crokepark.ie/gaamuseum for further information.